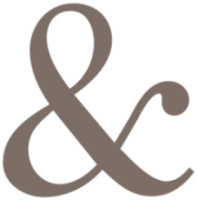 Ampersand PR is a dedicated team of seasoned marketing and public relations professionals whose number one priority is to see that you achieve your goals. Ampersand PR provides a variety of services, including media outreach, social media management, promotions and events planning, content marketing, and more. At Ampersand PR, we work with companies that fuel our passion. Our industries of speciality include food & beverage, real estate & design, arts & entertainment, and health & wellness.